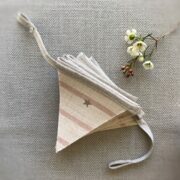 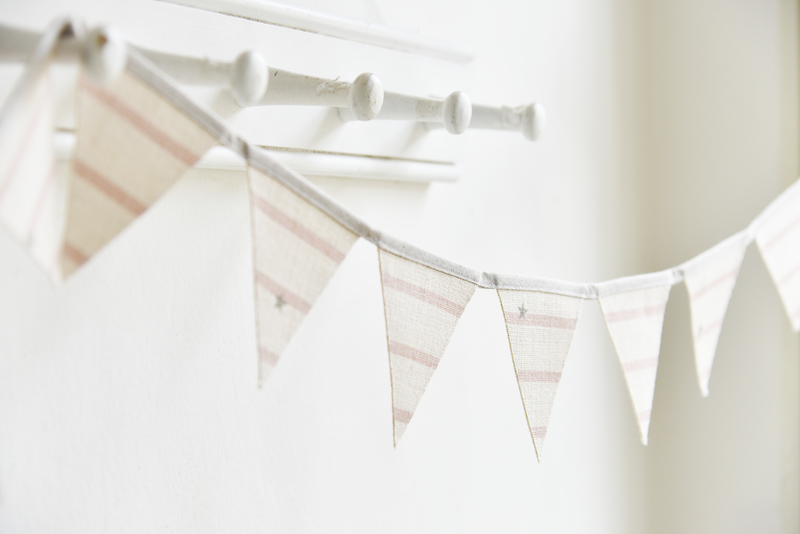 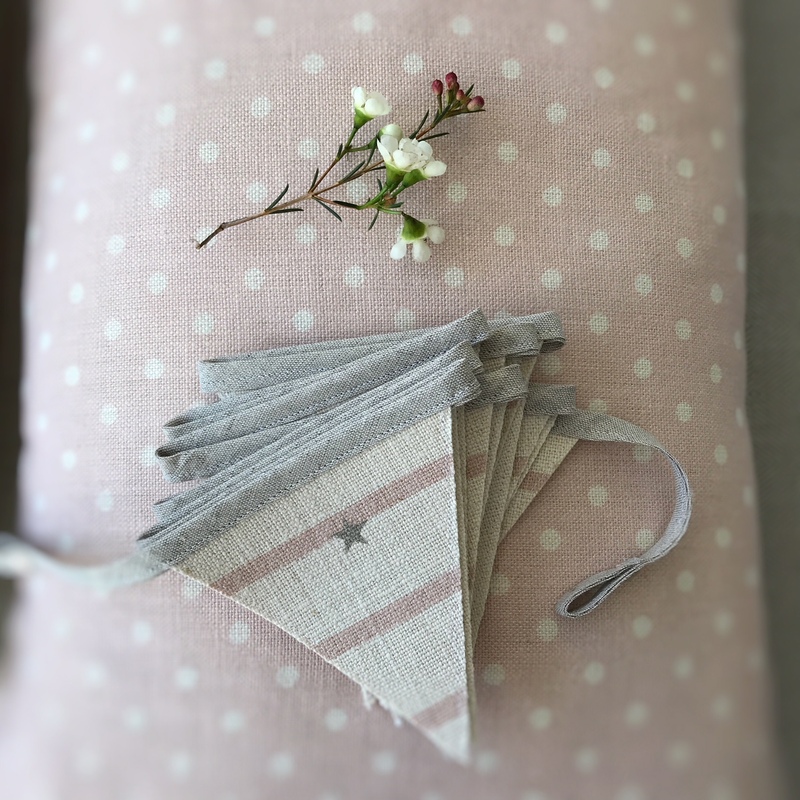 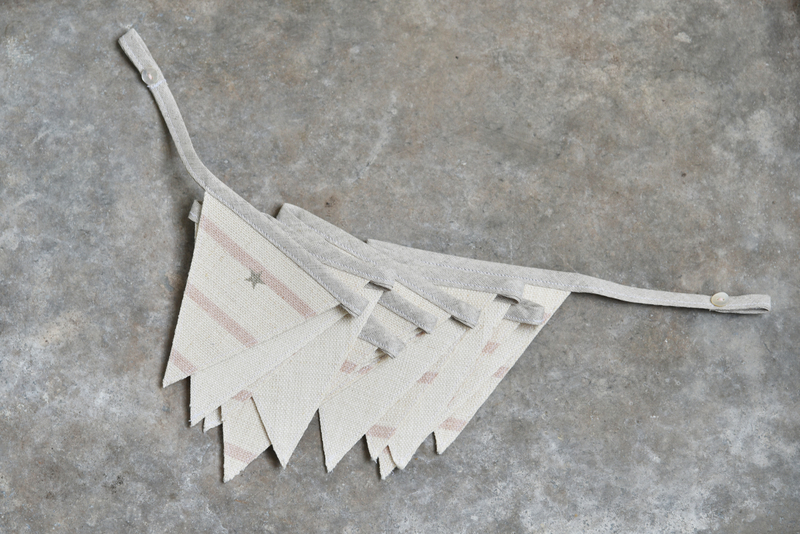 Stunning handmade mini bunting available in our Stars and Stripes fabric. 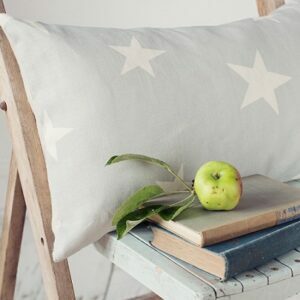 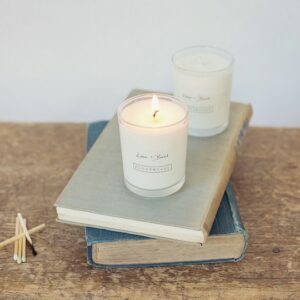 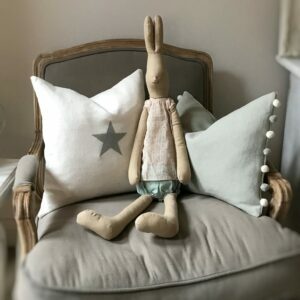 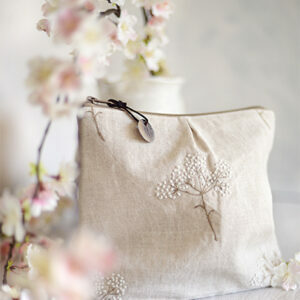 (Will also be available in the blue and dove colourways too). 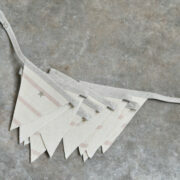 2m length with 15 flags, each flag is approx 10cm in height.